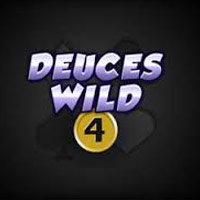 One of the many reasons that video poker is such a popular game is that players have all the time they need to decide what cards to keep and what cards to replace. You can play table poker in a traditional casino, with a croupier, but it can be intimidating. Making the right decision at a crowded table, with other players watching your every move, can force the wrong decision. So, when video poker first appeared in the 1970s, fans of the game were thrilled that they could play it ‘their way’. Online video poker at Slots Heaven Canada is exactly the same. The aim of the game is simple. You are dealt five cards and then try to make the best poker hand you can. You have the option to swap cards. You can swap all five if you want but you normally get only one chance to exchange them. The game’s skill rests in making the right decision. 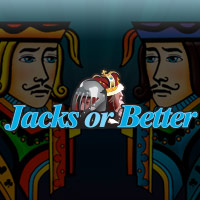 Do you stick with a pair and a low win or do you try for a higher ranked hand that comes with a greater reward? Playing online at Slots Heaven Canada allows you the luxury of thinking it through and – hopefully – making the best possible play with the cards in your hand. Once you have mastered the basic game, you can try your luck at any one of the many variations of the game available at Slots Heaven Canada. 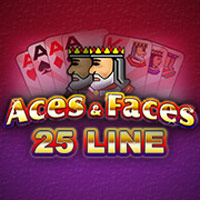 Popular choices include Aces and Face where four aces or four picture cards pay out enhanced jackpots. 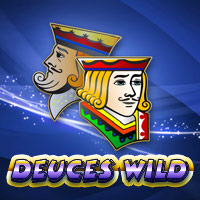 With Deuces Wild and Joker Poker, both the 2 and the joker are wild cards and count towards any hand. There are also multi-hand games where you can play either 25 or 50 hands with the same cards. 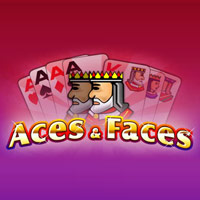 If you draw two aces with your initial hand, these casino games give you a lot of chances to make it four of a kind instead. 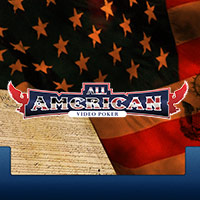 Online video poker is primarily a game of chance but there is an element of strategy involved, with discarding and keeping the right cards. The good news is you can use your welcome bonus from Slots Heaven Canada to learn the ropes and improve your game. 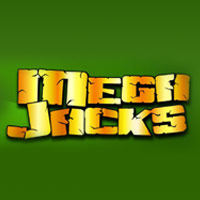 Get up to $100 extra plus 200 free spins to enjoy playing this popular casino game, if you credit your account today. The game has come a long way from the basic graphics and the flickering screen of the 1980s but it’s still just as much fun. Are you sitting comfortably? Let’s deal. 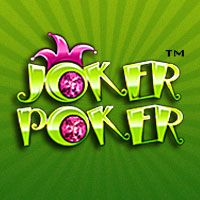 SlotsHeaven.com is licensed and regulated to offer online casino gaming services under the jurisdiction of Gibraltar. 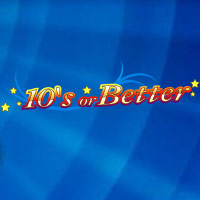 © 2019 SlotsHeaven.com is an internationally registered trademark. SlotsHeaven.com is operated by ONISAC Ltd of Suite 732 Europort, Gibraltar under a license issued by the Gibraltar Licensing Authority, RGL No.053 and regulated by the Gibraltar Gambling Commissioner. 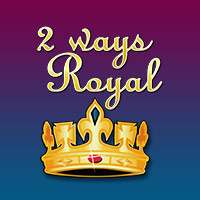 For players located in Great Britain only, SlotsHeaven.com is operated by Mansion Europe Holdings Ltd under a United Kingdom Gambling Commission Remote Operating Licence, Number 000-039448-R-319446. Only players above the age of 18 are permitted to play our games.